Reading, writing, arithmetic — and kindness? 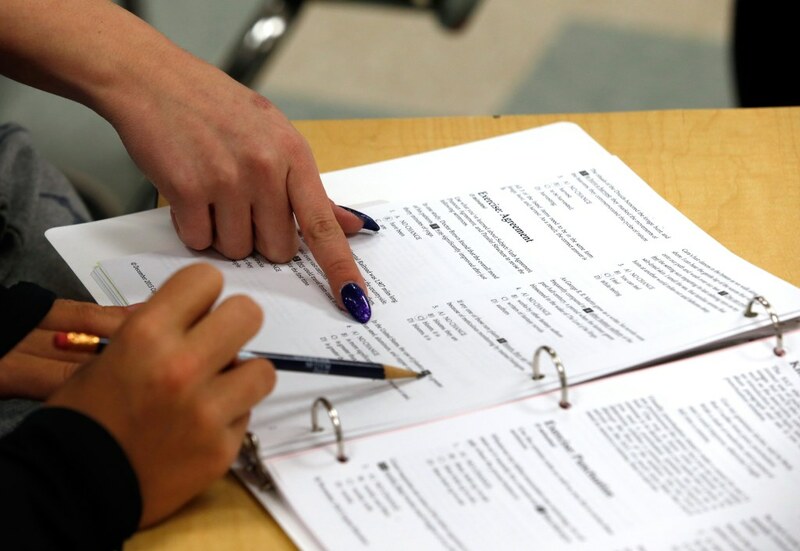 A report last month from the Harvard Graduate School of Education recommends college admissions officers de-emphasize standardized tests and AP coursework, and instead encourage applicants to volunteer and participate in their communities. The report,entitled “Turning the Tide: Inspiring Concern for Others and the Common Good Through College Admissions,” suggests focusing so much on grades and scores can place undue amounts of pressure on high school students. “In the big picture here, we are trying to tell kids to lead more balanced lives,” lead report author and Harvard senior lecturer Richard Weissbourd told NBC News. The report, which was endorsed by more than 80 college professors and administrators from across the country, has received a mixed response. In an article in The Harvard Crimson last week, Harvard dean of undergraduate admissions and financial aid William Fitzsimmons acknowledged that while he was “happy” to sign it, he “wouldn’t necessarily agree with every point in the report.” For starters, he still expected Harvard applicants to continue to take high-level courses, and said Harvard would not be foregoing standardized tests in its application process. Fitzsimmons raises a question that many parents, students and admissions experts have been asking: Are the goals of “Turning the Tide” realistic? “In many ways, ‘Turning the Tide’ makes us all feel good for a fleeting moment. 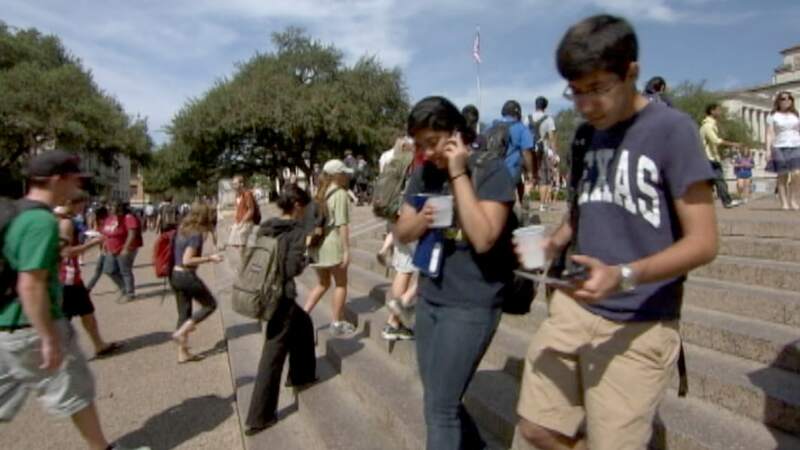 But the responses from Fitzsimmons and others who have jumped on the bandwagon to endorse the report make it clear they aren't lowering their standards anytime soon,” Sara Harberson, founder of Admissions Revolution, a college counseling service, told NBC News. Weissbourd says his report’s recommendations are attainable — but it will take a shift in perspective from colleges, parents, and students. Susana MacLean, a Westfield, New Jersey, mother of a high school junior and an eighth grader, said she worried the scale could tip too far in emphasizing volunteer work. Weissbourd said he hopes the report will have the opposite effect.